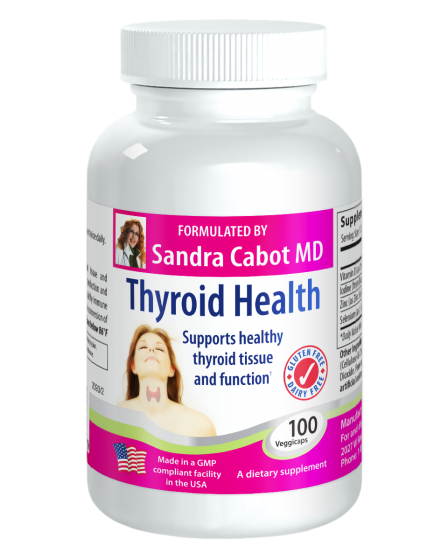 Our Thyroid Health capsules contain a comprehensive combination of the key nutrients that are required for healthy thyroid function. 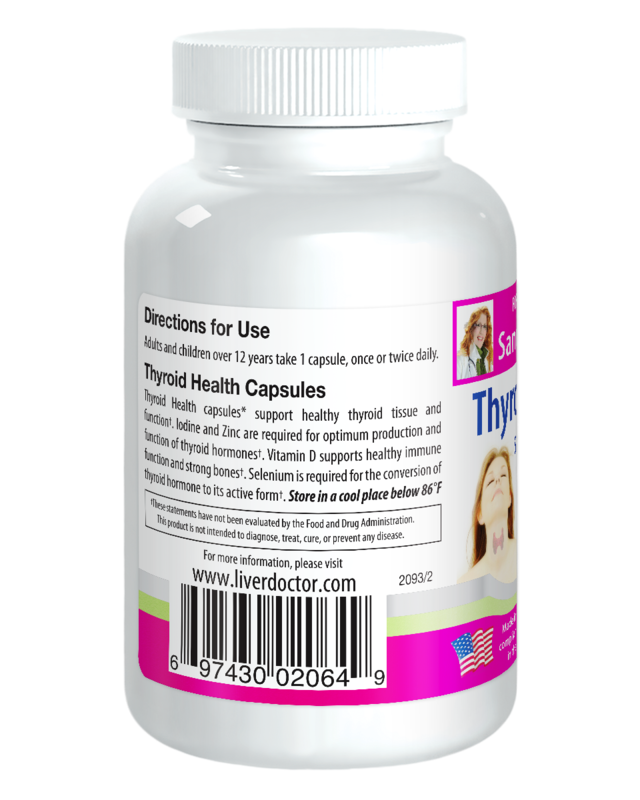 The thyroid is a vitally important organ responsible for regulating metabolism, growth and development, body temperature and heart rate. 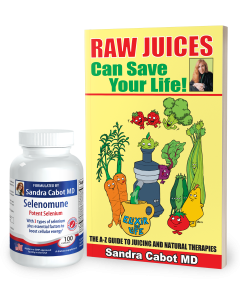 Selenium: The thyroid gland holds more selenium than any other organ in the body. 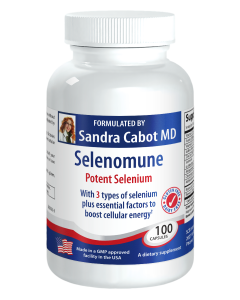 Selenium is used to produce selenoproteins- antioxidant enzymes that are needed for adequate thyroid function. 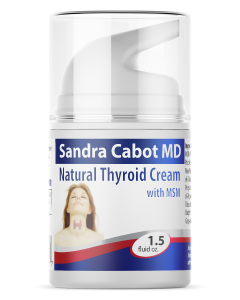 It is required for the production of thyroid hormones, and the conversion of the inactive thyroid hormone (T4), into its active form (T3), to be utilised in the body. 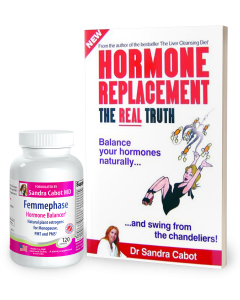 It is interesting to note that the T3 hormone is 10 times more active than T4. 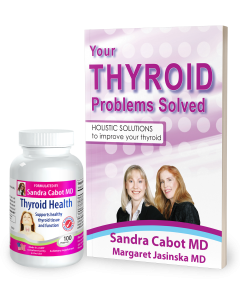 Iodine: This important mineral is required for the production of T3 and T4 thyroid hormones. 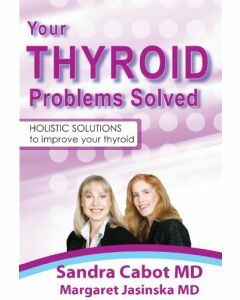 A deficiency of iodine may inhibit the production of these thyroid hormones and could affect thyroid function. 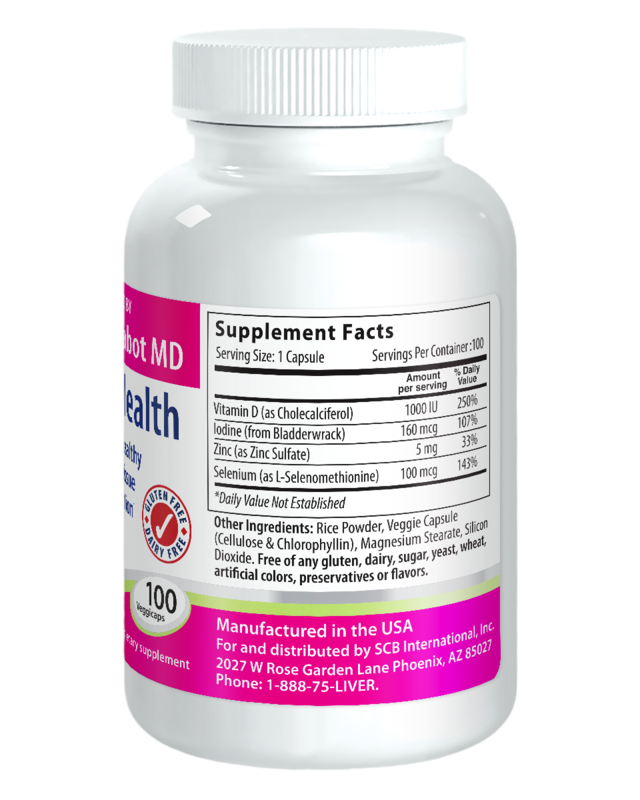 Fucus vesiculosus- a type of kelp, has been used in our Thyroid Health capsules to provide a natural source of iodine. 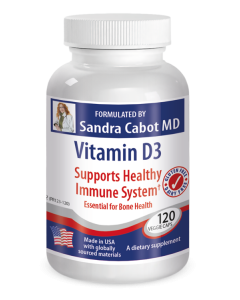 Vitamin D3: Vitamin D plays a significant role in regulating and strengthening the immune system. Deficiencies of vitamin D associated with an increased risk of autoimmune disorders. This nutrient works well with parathyroid hormones to help support healthy blood calcium levels and strong bones. Zinc: This mineral also plays an important role in supporting healthy thyroid function. 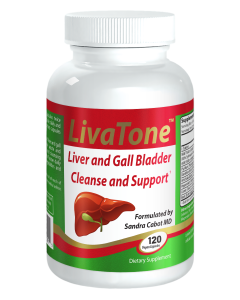 Zinc is also essential for supporting the immune system and the nervous system. 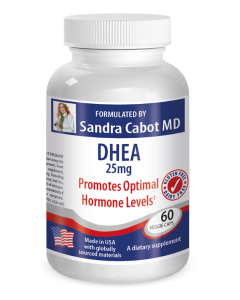 Epidemiological studies suggest an association between zinc deficiency and the presence of a goitre. 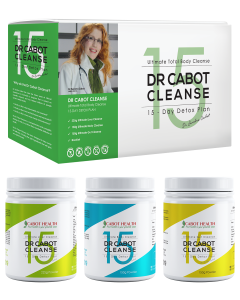 Why might I need to supplement these nutrients? 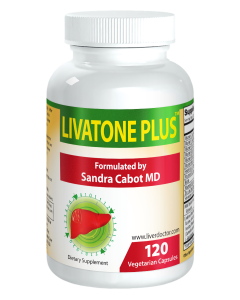 Adults can take 1 capsule daily, with food or as directed by your healthcare practitioner.